EA’s Financial Report Touches On The Present And Future Of The Sims Franchise! 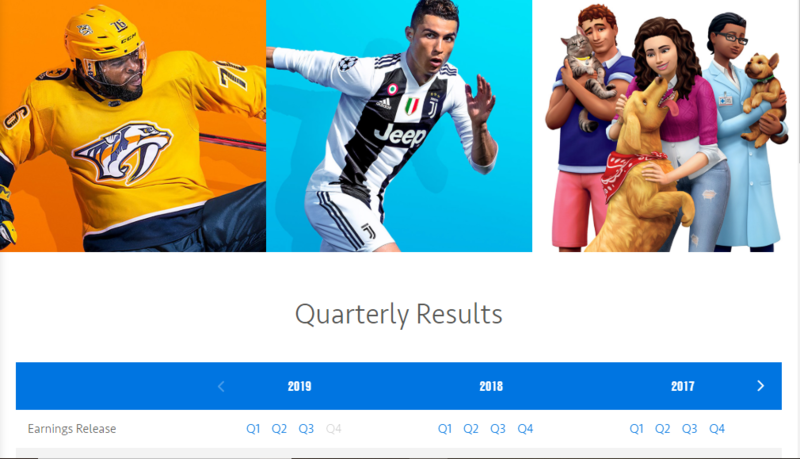 EA (Electronic Arts) has just released their latest report for the Third Quarter of the Fiscal Year of 2019 which has some really interesting stuff about The Sims franchise. Our Sims franchise continues to thrive in live services – our Sims 4 community grew by 4.8 million unique players last year, our monthly active players continue to grow year-over-year, and we just crossed $1 billion in lifetime revenue for the game. We continue to have strong expectations for The Sims going forward, and in FY20 we’re bringing at least 20 new content drops and expansion packs to our Sims games across PC, mobile and console. It seems like The Sims as a whole is doing really good for itself since the finical report states that The Sims Team has managed to rake more than 1 billion dollars in total revenue just in time for the games 19th Anniversary. The revenue isn’t just for the PC version of The Sims though since this covers the console ports and spin-offs too. This is very exciting since it just shows how much the community is growing as a whole and more and more Simmers are being happy with the content that The Sims team is creating. 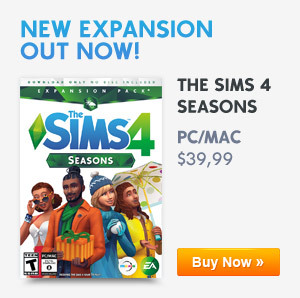 It looks like we have a good fiscal year coming up since EA seems like they are confident about The Sims Franchise and its brand new content coming for The Sims 4 for both PC & Console and The Sims Mobile. Previous ArticleCelebrate Lunar New Year with the latest patch for The Sims 4Next ArticleThe Sims 4 Console: Xbox One Sale, Save Up To 80% Off Selected The Sims 4 Titles!